CloudApp is an all-in-one screenshot Mac solution. Capture images, screenshots, videos and audio directly from your screen. Life is faster in the cloud. The CloudApp Screenshot App is available for Mac, iOS and Chrome. Downloading is quick and easy. Access the app from GetCloudApp above, from the Apple Store for Mac and iOS, or from the Chrome Webstore to add the extension to Chrome. 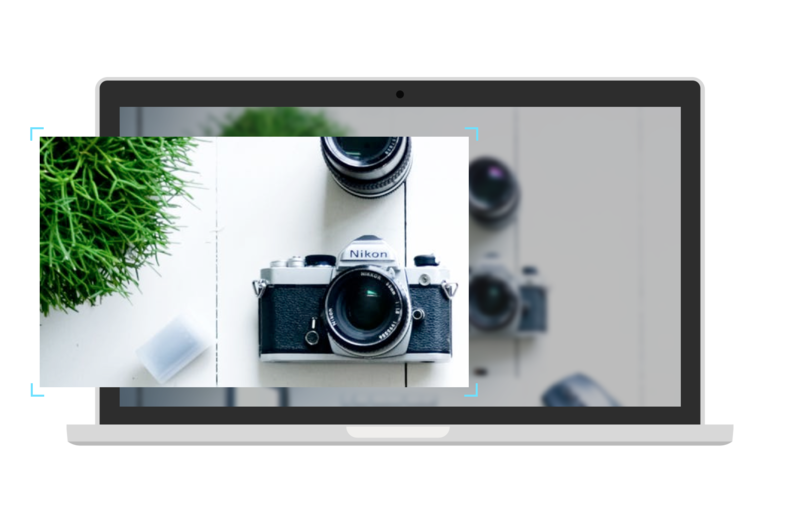 CloudApp is the all-in-one screenshot mac app for those who need to capture, edit and send content from their screens. Industry leaders use CloudApp’s screencasting feature on Mac computers to communicate faster. Snap a screenshot and send it in seconds. Create a GIF to grab someone’s attention. Explain complex issues with a screen recording. Click, edit and send. It all happens in seconds. All of your content is instantly uploaded to the cloud, ready to access anywhere. You can even browse your entire database on the go with CloudApp for iOS. Our screenshot app turns your computer and iPhone into powerful content-sharing tools. 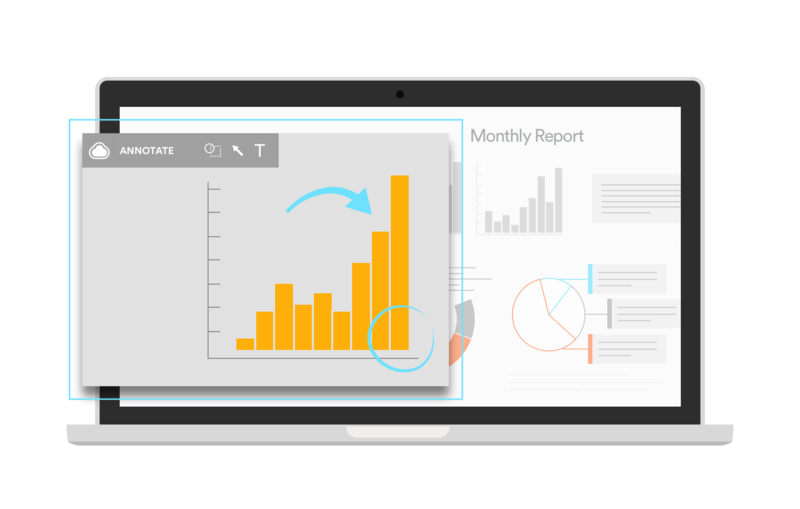 CloudApp’s Mac screenshot app supercharges your team’s speed. Typing a lengthy email wastes time. A simple screenshot gets the point across faster. A screen recording conveys the value of a 5,000-word message in an instant. CloudApp is intuitive and fully integrates into your workflow. Use the snipping tool to snap a screenshot and instantly send it with an automatically generated link. Drag a GIF into an email. Add an arrow and text to a picture immediately after capturing it. Everything happens at light speed with CloudApp. 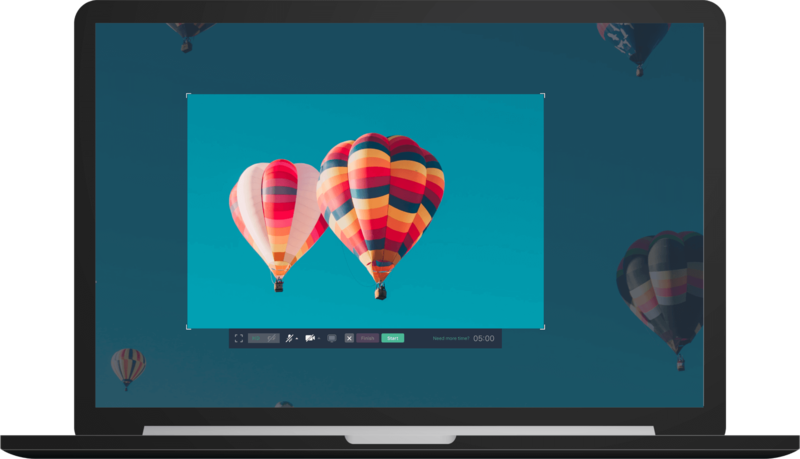 The brains processes images 60,000X faster than text and CloudApp takes full advantage of visual communication, for every industry where speed and clarity are essential. Don’t get left behind and start communicating at the speed of sight. Screenshots, screen recordings and webcam videos can capture sensitive material. Client records, financial documents, unreleased prototypes. 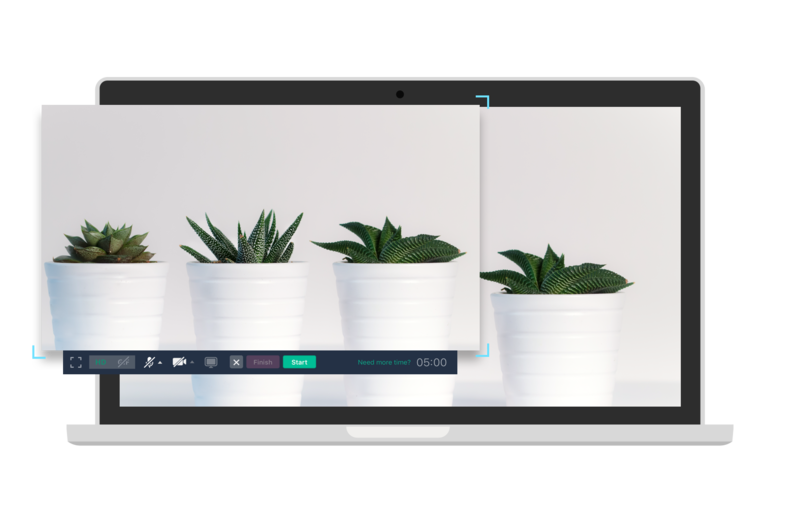 CloudApp's screen recorder for mac instantly uploads all of your information to the cloud and keeps it secure. All data is stored on Amazon’s Virtual Private Cloud after being SSL encrypted. CloudApp’s data centers are monitored 24/7 and are regularly tested. CloudApp employs data protection, disaster recovery and data continuity. Rest easy knowing your information is safe in the cloud. CloudApp user’s control exactly who can view their content by setting passwords to URL links. You can even set expiry dates on pieces of content, restricting access to a certain number of days or weeks. CloudApp is the most secure screenshot Mac application on the market. It’s that simple. Capturing screenshots has never been easier. Editing screenshots with other programs is cumbersome. With CloudApp, users can annotate screenshots and edit content in the blink of an eye. Directly after capturing content, you can edit screenshots. Add an arrow to a screenshot. Bring a smile to someone’s face by adding emojis to your GIF. Add text to any document to explain the content. Annotating with CloudApp is simple and effortless. CloudApp is for the dreamers and innovators. It’s a screenshot Mac app for industry leaders. Customers such as Facebook, Netflix, Amazon, Salesforce and Buffer use CloudApp to share ideas and solve problems. 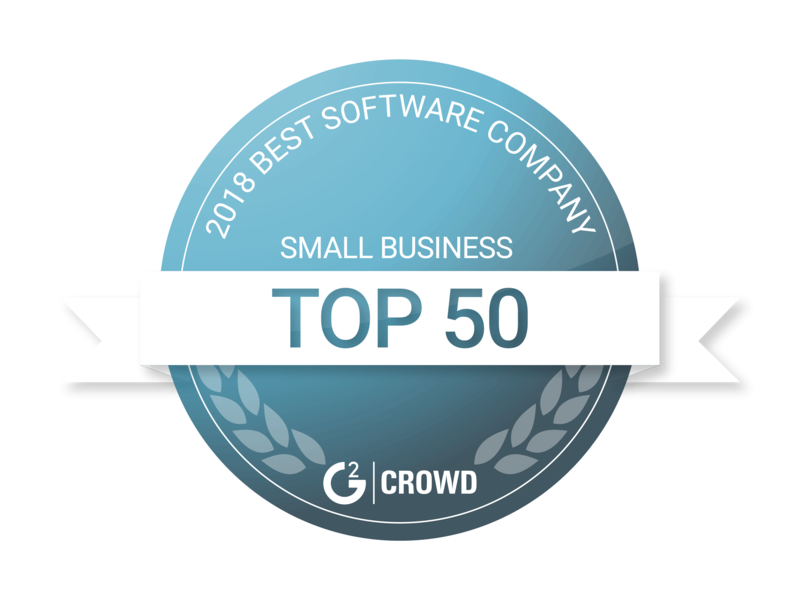 When Gainsight or G2 Crowd are using screenshot software to accelerate their sales processes, they turn to CloudApp. Buffer, Drift, Intercom, and Outreach - the list goes on. If you want to be the best, you need the best software. The time to act is now. Creatives and tech all-stars use countless apps to complete their work. 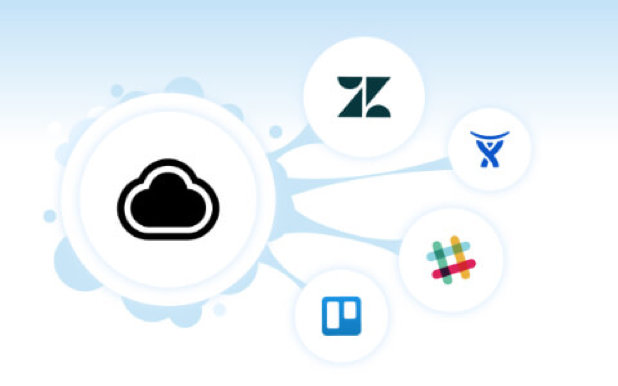 CloudApp has integrations for all of your favourite programs to make capturing and sharing even easier. Instantly share a screenshot with your team on Slack. Complete a task in Asana with a GIF. Resolve a Zendesk support issue with a screen recording. Integrations make CloudApp intuitive. 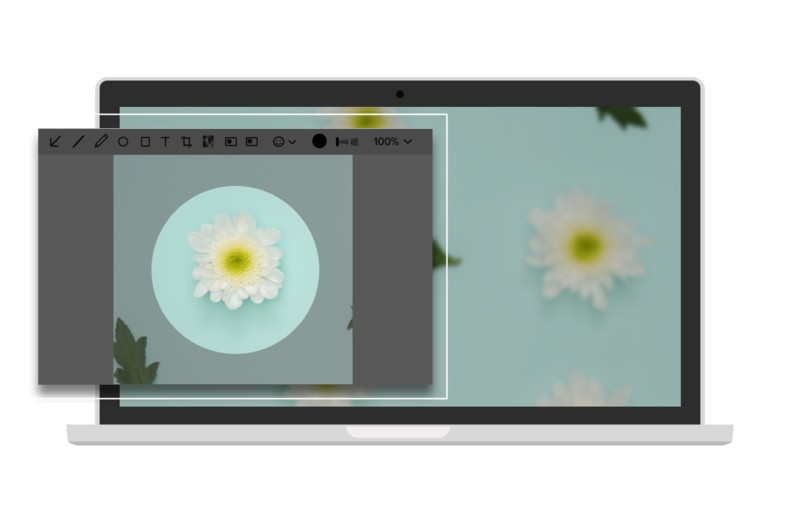 Navigating the digital world with this mac screenshot tool is effortless. More integrations equals more saved time. Not only is CloudApp the most powerful solution available, it’s also free to use. Register for a free CloudApp account today and download the Mac app to start sharing in seconds. 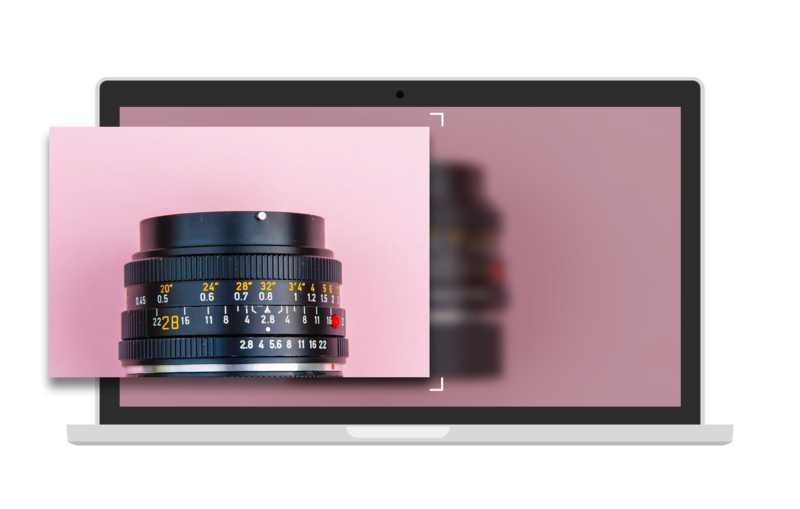 You can even capture content using the Google Chrome extension. This is a content sharing tool without boundaries!